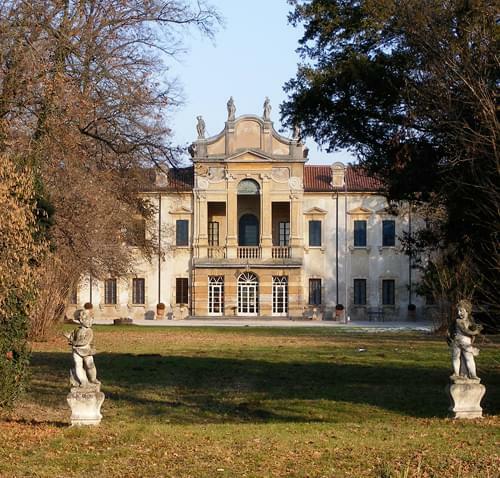 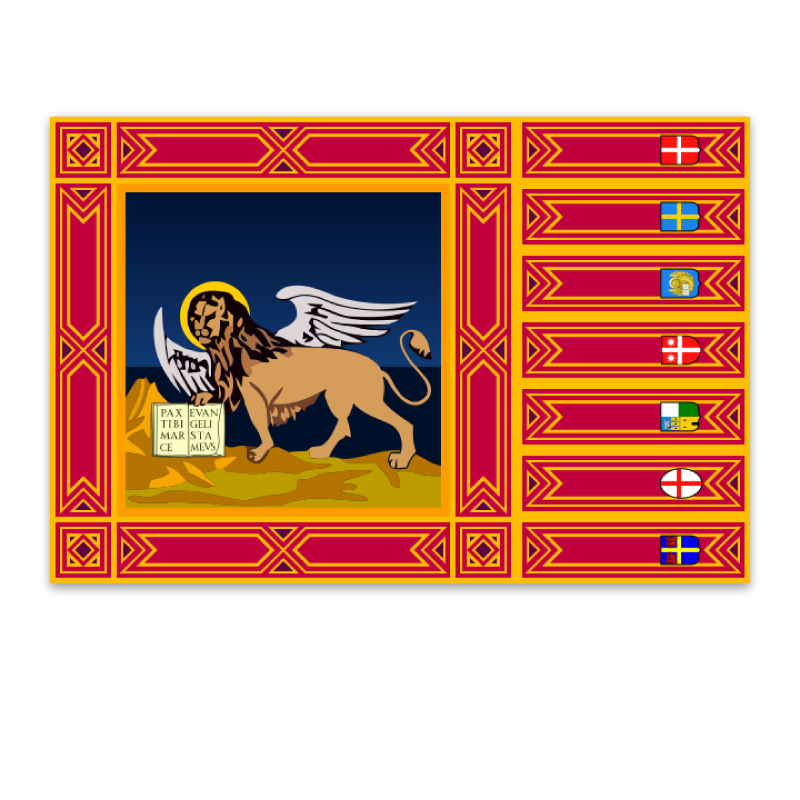 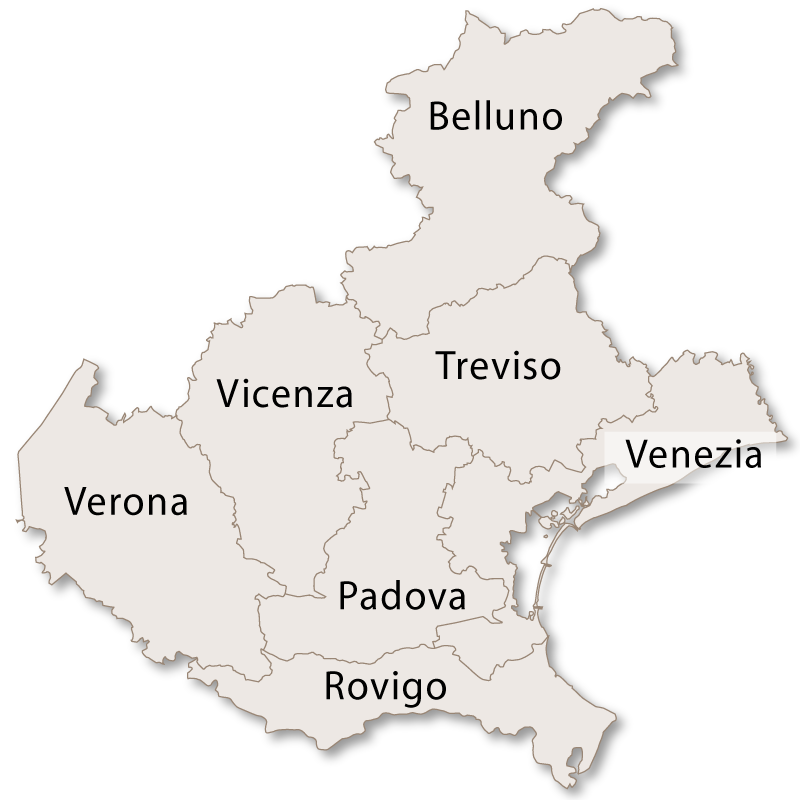 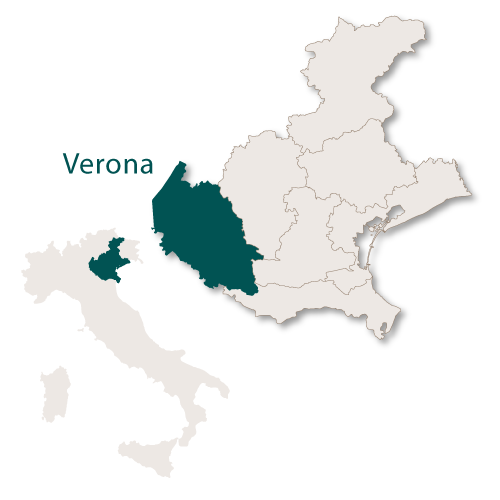 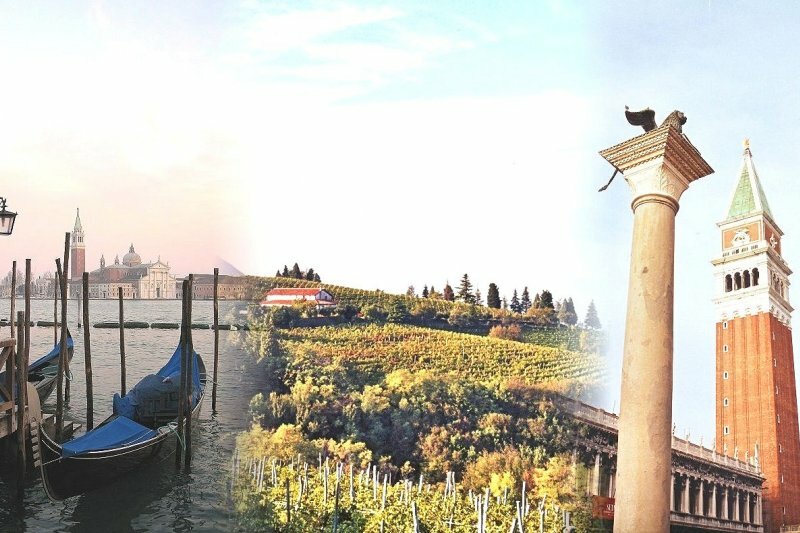 The province of Verona covers an area of 3,109 sq.km and is bordered by the region of Trentino-Alto Adige to the north, the provinces of Vicenza and Padua to the east, the region of Lombardy and the province of Rovigo to the soutn and the shores of Lake Garda to the west. 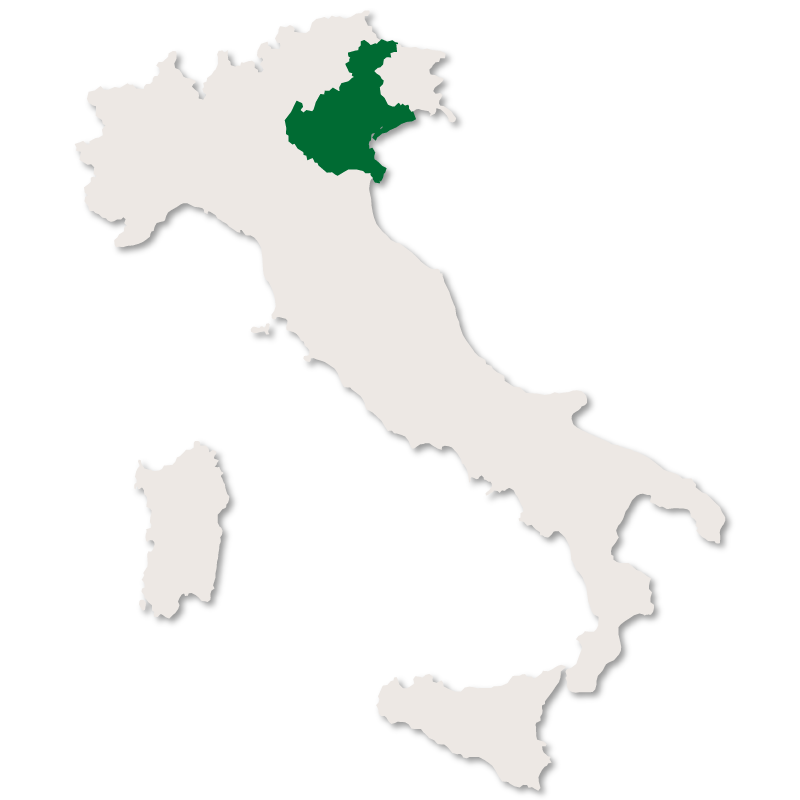 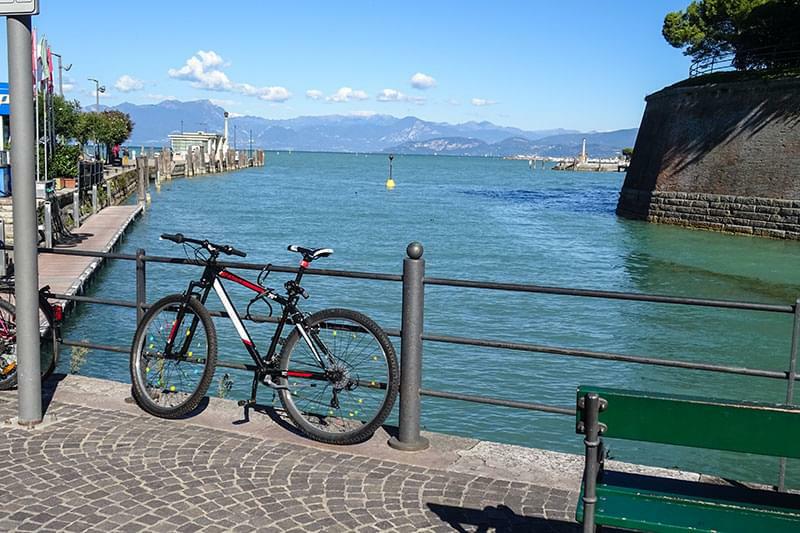 Just over half of the province is flat plains, a quarter hilly with the remaining quarter consisting of mountains and a portion of Lake Garda. 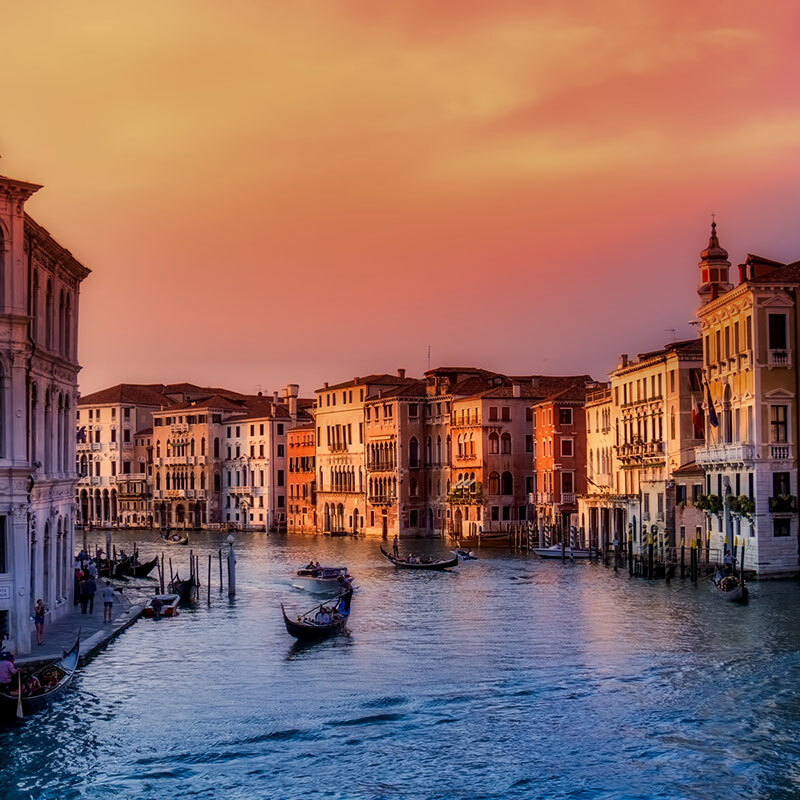 The whole province has a very cosmopolitan feel and there are several up market towns with excellent shopping centres and a lively atmosphere. 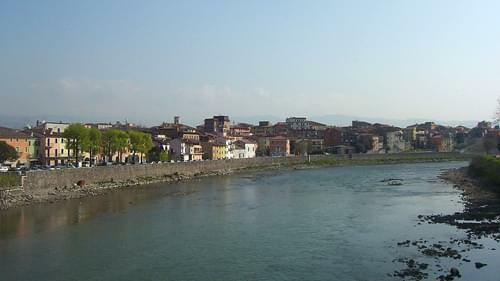 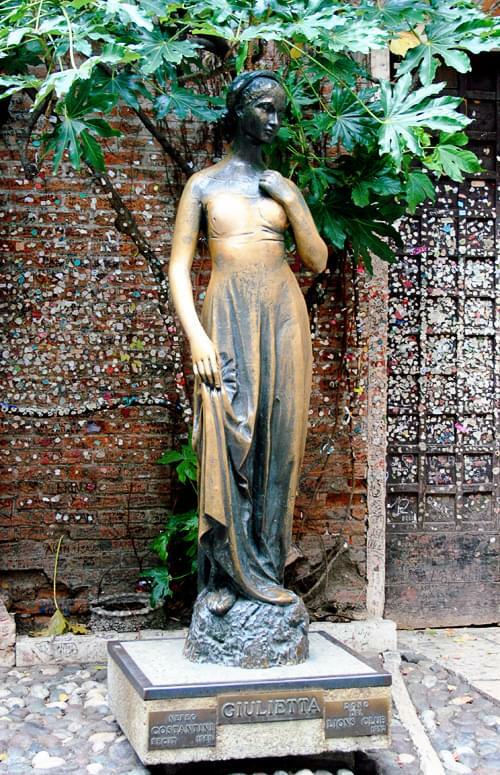 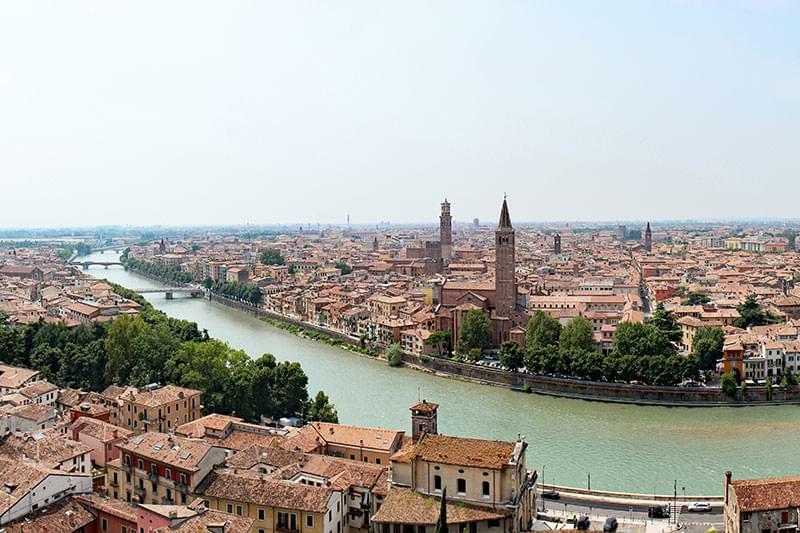 The capital city of the province is Verona with the second city being Villafranca di Verona.